EIGHT-YEAR-OLD Jaydon Tyson died on Friday afternoon when a car reversed and crushed him in the yard of the family’s home at Warner Road, Egypt Village in Point Fortin. Police said Jaydon and his younger brother were playing in the yard, at about 3.30 pm, when the car reversed unexpectedly on him. Police believed the braking system malfunctioned in the car which was parked on an incline. Police said Tyson, a student of Egypt Village Government Primary, died at the scene. Jaydon was the nephew PNM councillor for the area, Kwesi Thomas. Sunday Newsday visited the family but relatives declined to speak and asked for privacy. Residents remembered the boy as a jolly child. One resident said she saw Jaydon returning home from a nearby shop and moments later received news of the tragic death. "Although Jaydon was a child, he lived a full life. He was also jolly. When I heard Jaydon died, I got instant diarrhoea," a resident said. Point Fortin Mayor Abdon Mason expressed condolences to Thomas, Thomas’ sister who is Jaydon's mother and the rest of the bereaved family. "It is a sad thing. I found out about it late yesterday (Friday) because I was in Port of Spain for the whole day. I called councillor Thomas to find out of a child in his area got killed in an accident and he said the child was his nephew. I do not have details, but it is a traumatic experience," Mason said. 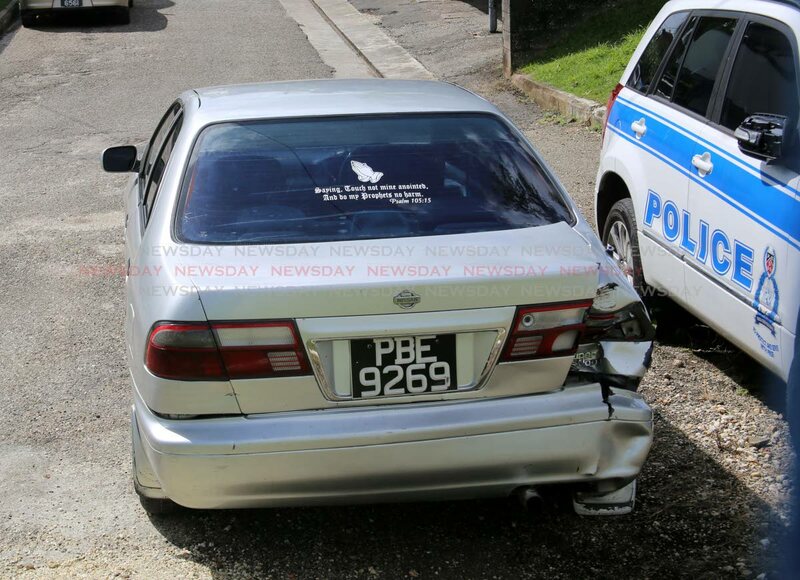 Point Fortin police impounded the car which was at the station up to yesterday. Reply to "Boy, 8, dies in freak accident"